Home / Restaurant Equipment / Cooking Equipment / Outdoor Cooking Equipment / Portable Outdoor Grills / Traeger TFB30LZB Tailgater Pellet Grill, Bronze, 37"
Go from the truck to the game to the cabin with the Traeger TFB30LZB Tailgater Pellet Grill. Weighing only 62 pounds, the Tailgater is perfect for maximum portability with EZ fold legs. Ignite the power to grill, smoke, bake, roast, braise and BBQ wherever you like with 300 square inches of grill space. The main rack, measuring 20 inches by 15 inches, easily holds up to (12) burgers, (2) chickens, (18) hot dogs or (3) rib racks. An induction fan circulates rich, hardwood smoke throughout the cook chamber for even heat and flavor distribution. 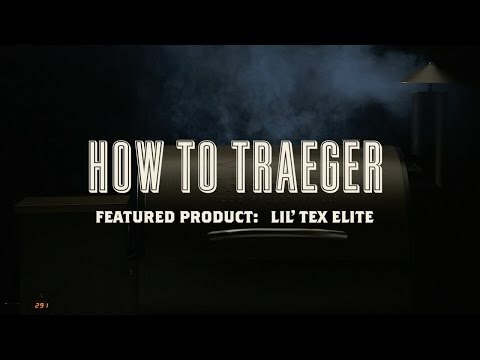 Load the hopper with Traeger hardwood pellets and let the grill do the rest. An auger at the hopper pulls the pellets into the fire pot where they contact the hot rod and ignite. The unit has a shut down cycle which keeps the fan running for 5 minutes to lift residual ash from the fire pot before it shuts off automatically. 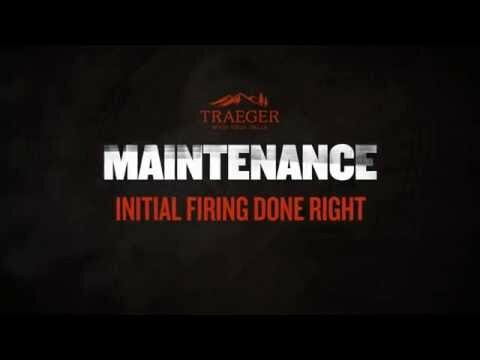 Traeger manages the temperature for you just like your oven with digital controls. Whether hot and fast or slow and low, the Traeger Tailgater Grill fires up full-fledged flavor on the fly everywhere. WARNING: This product can expose you to chemicals including Cadmium which is known to the State of California to cause cancer, birth defects, or other reproductive harm. Visit www.p65warnings.ca.gov for additional information.